Enter your details below to get INSTANT ACCESS and discover how to get the results you want now. Your information is 100% secure with me and you can unsubscribe at any time. Did you know your hormones can cause you to struggle with weight and body shape? 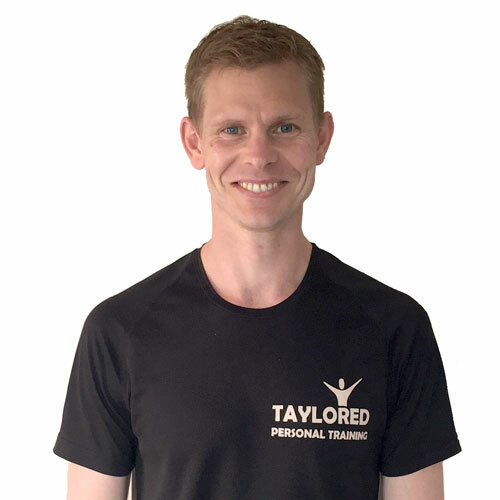 Would you like to feel more confident, improve your fitness and energy levels? Perhaps you would also like to dramatically improve the quality of your life in the next 2 – 6 months. 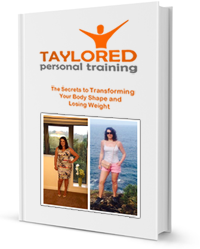 This is exactly what I share with you in my FREE Guide ‘The Secrets to Transforming Your Body Shape and Losing Weight’. How hormone imbalances (for men and women, young and old) cause people to hold on to their weight, particularly in certain areas of the body. How key hormones affect your efforts to get in shape. Which hormones could be out of balance for you. Why some people seem to continuously sabotage their results and keeping them on track is a real battle. Example foods to stay away from. Example foods to ensure you eat. To claim your free guide enter your name and email address in the boxes at the top right of this page and it will be emailed to you.